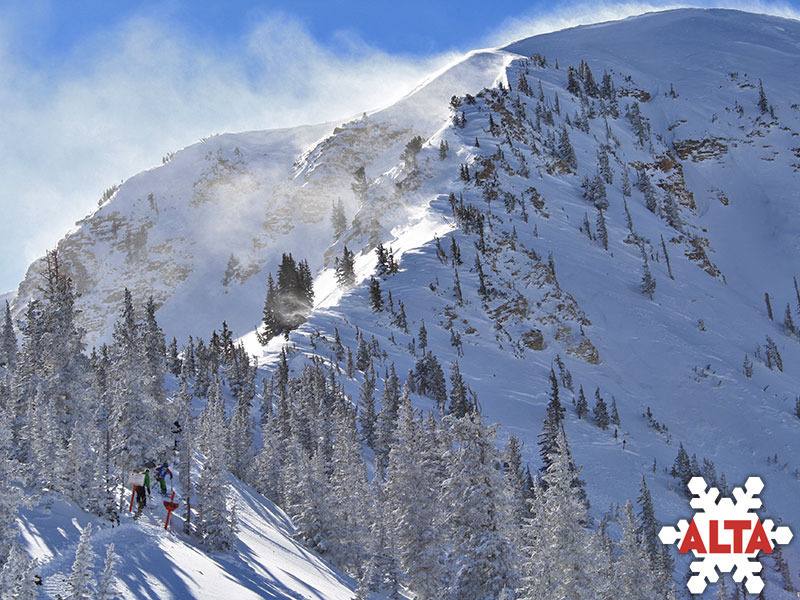 Alta is a unique, skier's only mountain located approximately 45 mins from Salt Lake City Airport in Utah. 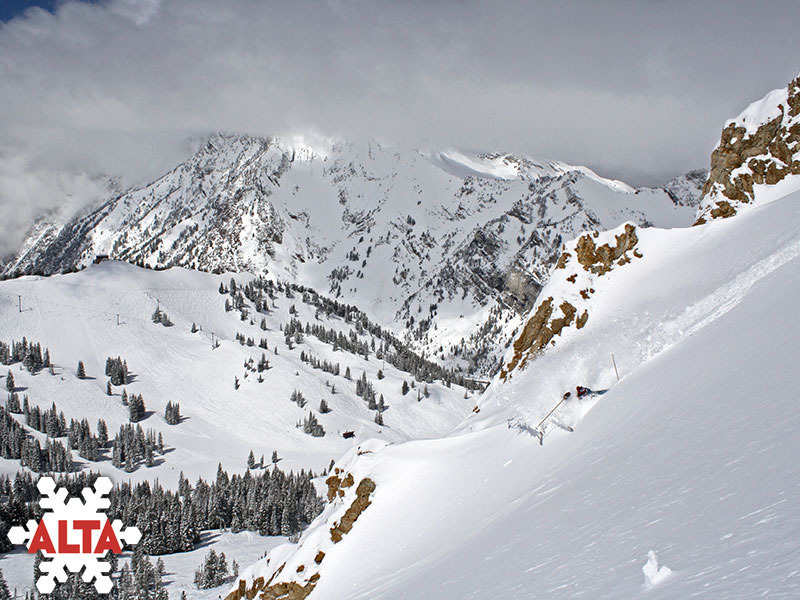 Established in 1938-1939 it made history becoming the first ski area in Utah to install a lift. 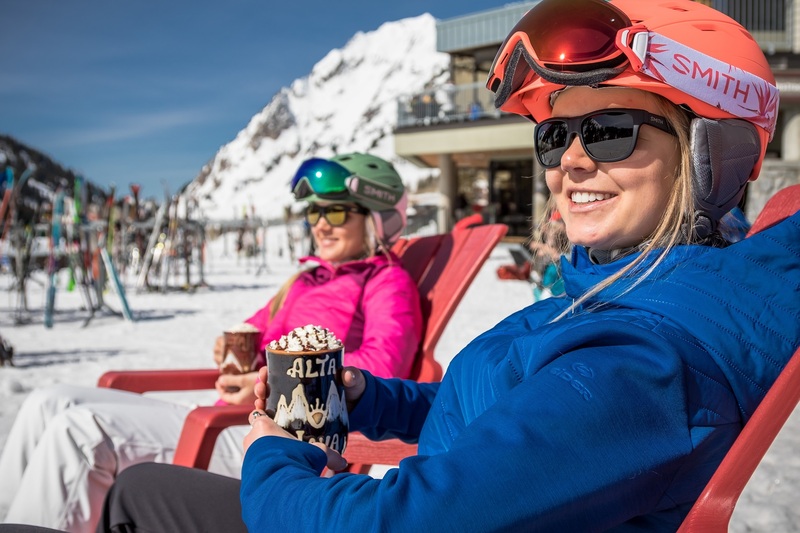 Offering 2,200 acres of skiable terrian, it is known for its scenery, diverse terrain and quality of snow that it receives year after year. 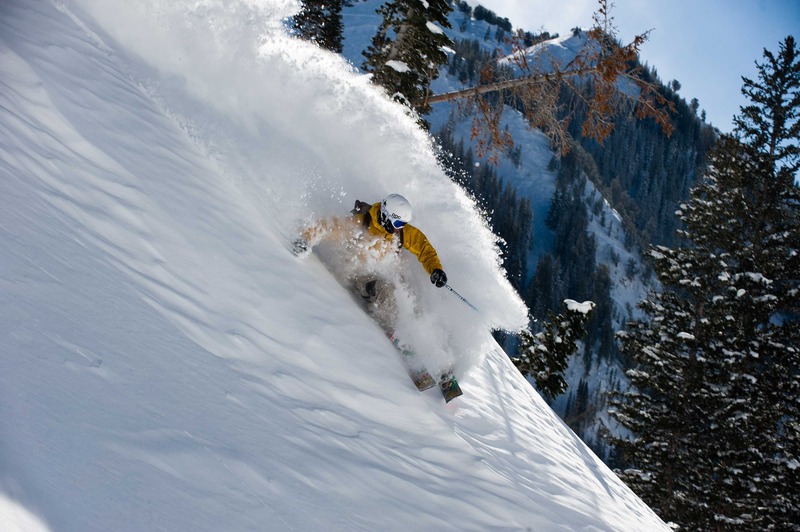 Alta Resort is an easy 45-minute Interstate drive from the Salt Lake City International Airport. The airport features more than 700 flights a day from locations all over North America. It’s so easy to get here, many people can leave home in the morning and be on the mountain by noon. 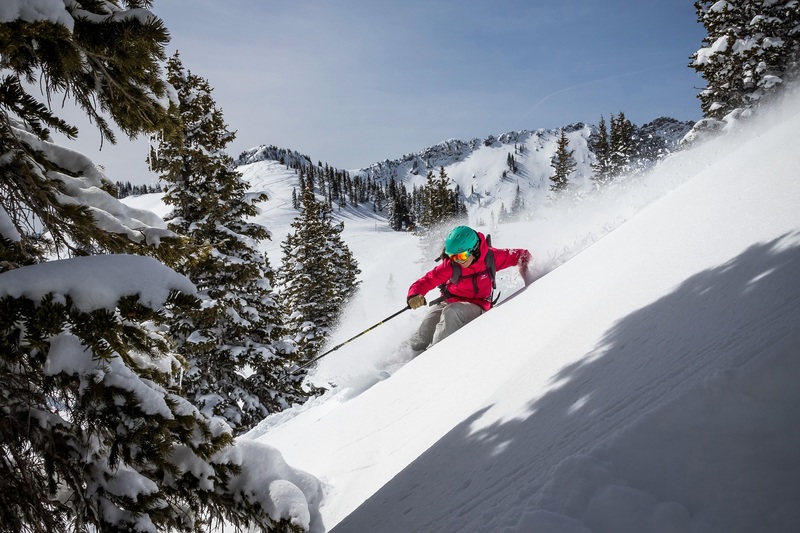 Alta Town shuttle makes a continuous loop from 8:30am - 5:30pm daily servicing the Blackjack Condos, the View, Powder Ridge, Superior Point, the Bypass Road homes, upper and lower Sugarplum Village and the Wildcat Base parking area.